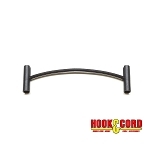 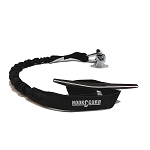 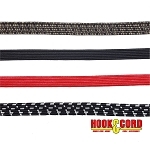 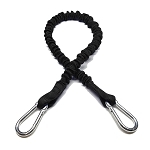 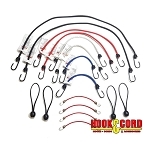 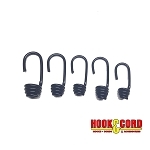 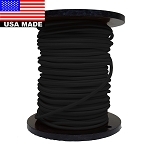 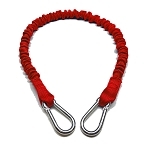 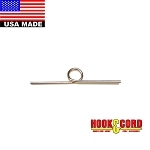 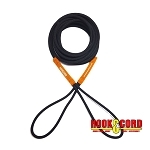 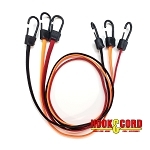 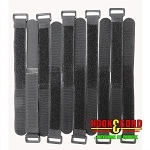 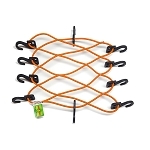 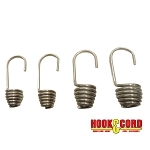 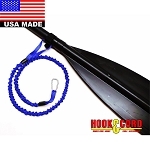 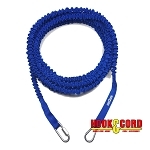 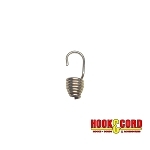 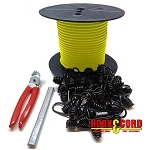 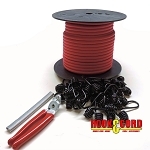 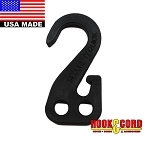 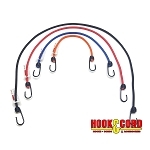 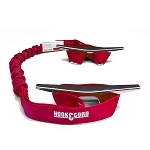 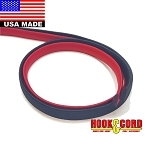 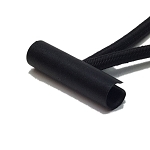 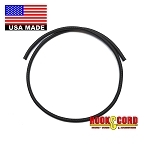 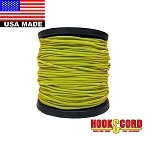 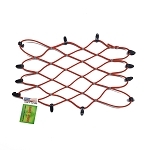 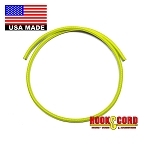 can be used with Bungee cord, Paracord, Rope and more! 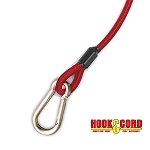 This unique design will allow you to shorten the cords without damage or tying knots. 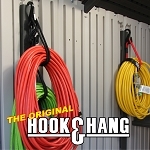 It is made with fiberglass filled nylon, it strong and weather resistant!